Congratulations to all the men. Good luck in Rio! Congratulations to all the women. Good luck in Rio! We have selected the best hotels in and around Antwerp for you. Book now! Don't miss out on any action! You can watch all the highlights on our YouTube channel. 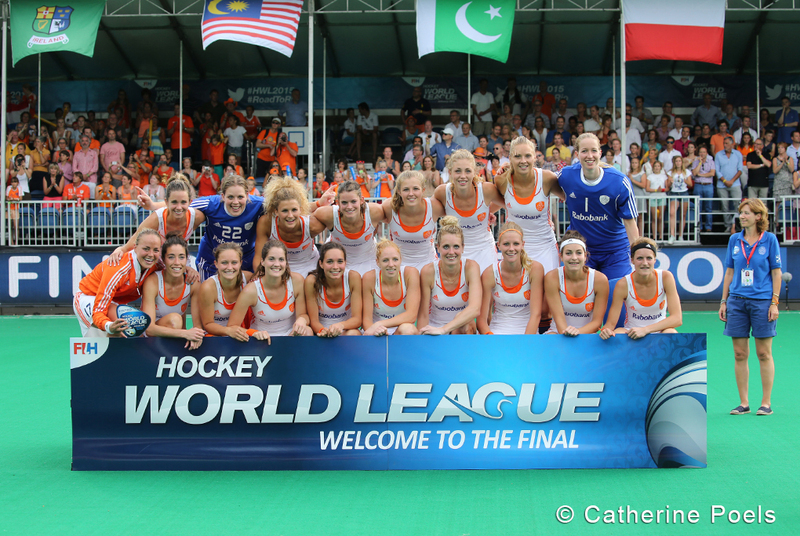 After a successfull European Championship at Boom in 2013 we welcome the Hockey World League in Belgium. From June 20th until July 5th, 10 men’s and 10 women’s teams will battle each other not only for the World title but mostly for the chance to qualify for the 2016 Olympic Games in Rio. 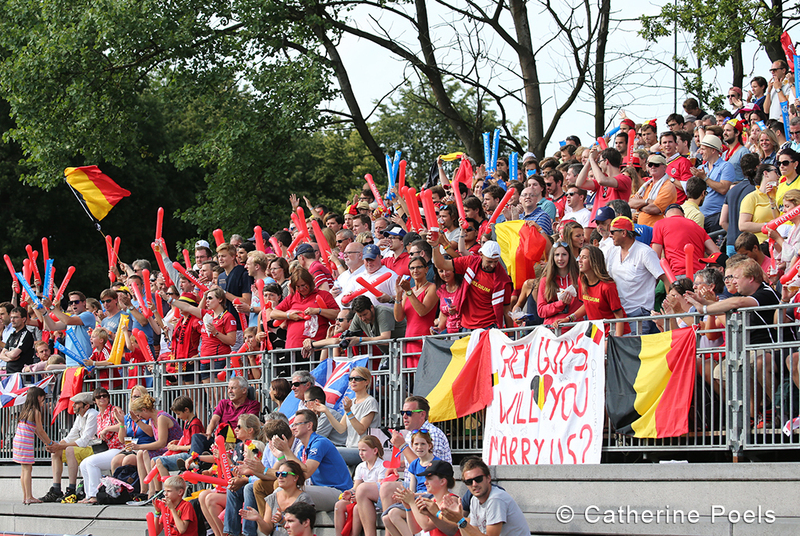 The tournament will take place on the grounds of Hockey Club Dragons in Brasschaat. The entire park will be transformed into a hockey temple, where both new and long-time hockey fans will be treated to an amazing spectacle. 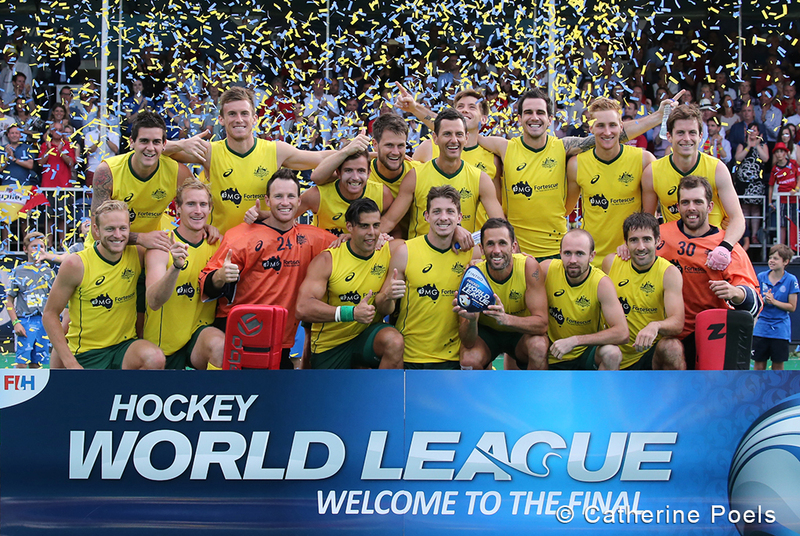 Officially christened the Hockey World League Info News and affectionately called the Info, I have had the pleasure of sharing daily news with you since the beginning of the tournament. Over the days, I became more colourful, gained confidence, and pleased more and more people. I am especially happy to have been able to find a place in this world where Facebook, Twitter, and Instagram occupy the forefront of media channels. In Australia, playing sports is a way of life. 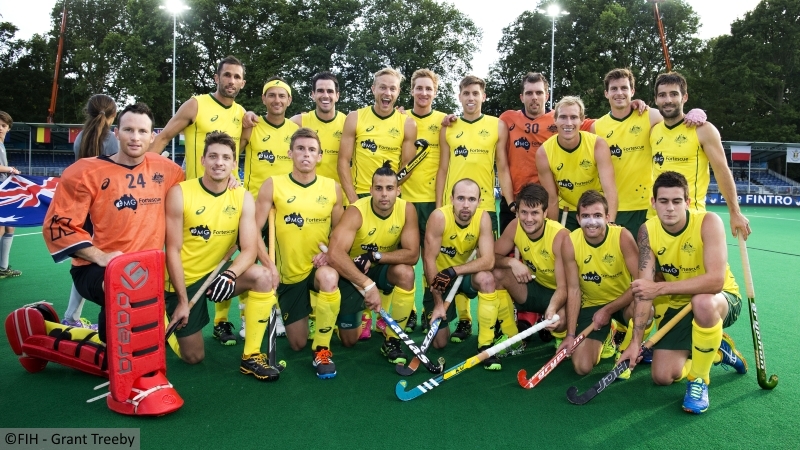 And while the Aussies are mostly fans of Australian football or rugby league, they are equally able to get excited over the exploits of the Kookaburras and the Hockeyroos, which have occupied the podium of all the major competitions for over a dozen years. 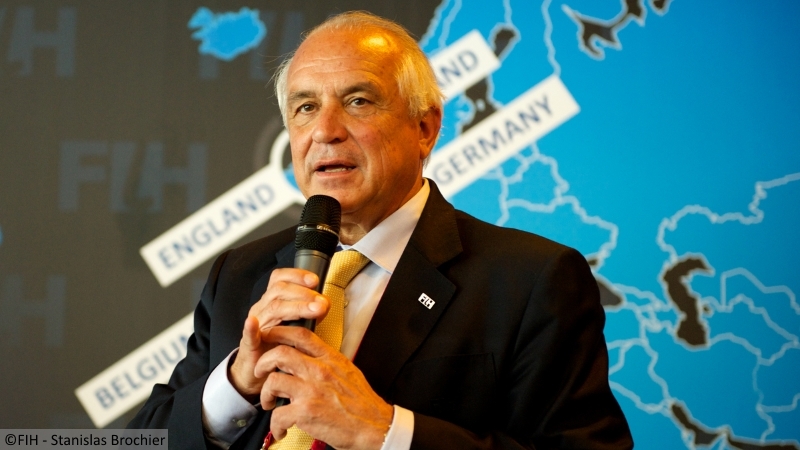 Leandro Negre is serving his second term as President of the International Hockey Federation (FIH). Elected in 2008 and reelected in 2012, the native of Barcelona knows well the world of hockey and its federations. He began playing hockey at the age of 5-6 years old and participated in the 1968 Mexico Olympic Games under the colors of Spain. After his sports career, he joined the regional, national, European, and finally international hockey federation. Hockey is prominently on his agenda. He reveals that during his free time, he enjoys sports such as sailing, skiing, and tennis. 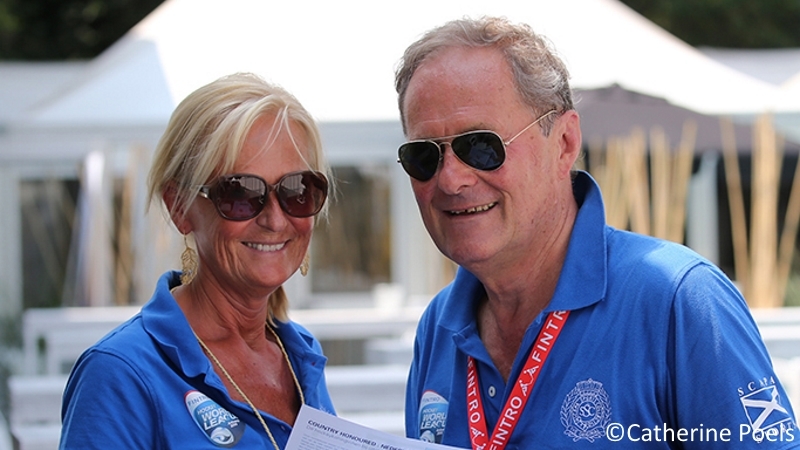 He also enjoys spending time with his family and especially his grandchildren. Want to stay informed? Just subscribe to our newsletter!